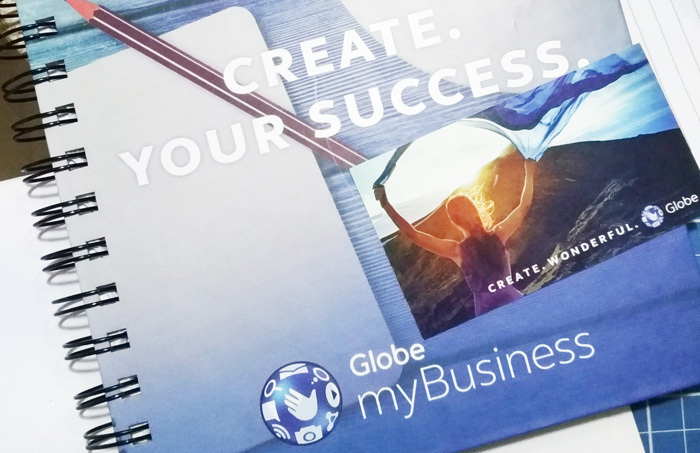 Doing business with ease and efficiency with high productivity is what GlobeMyBusiness assured Davaoenos as it holds a bloggers and media meeting on July 6 at Seda Abreeza Hotel. 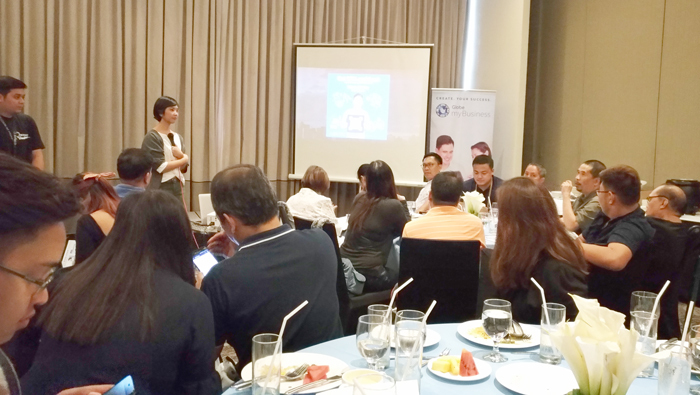 During the meeting, the Globe executives present business solutions that will enable businesses to operate digitally by bringing into picture their affordable solutions to achieve what every business owners want to achieve – high productivity. The product highlight was the undulating power of cashless transactions through this innovative e-wallet solution called GCash. GCash is basically an application platform where one can use for easy mobile money services like merchant payment, government services and utilities payment, money cash-ins from select financial outlets like BPI, RCBC, Paypal, Moneygram, Western Union, 7-11 and Master card / Visa Debit card transfer. One can also use GCash for remittances from abroad. The GPay feature allows scan-to-pay transactions with partner merchants through scanning QR codes. 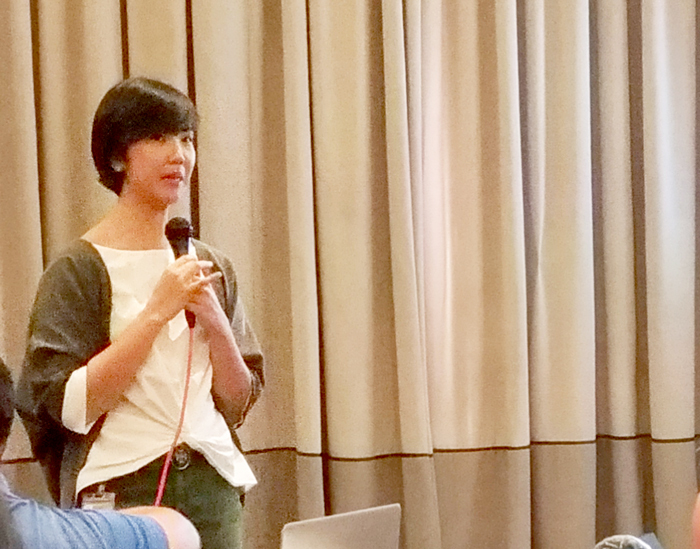 GCash is also working to cater to small loans and investments for as low as P50 through the feature, FUSE. “We want to help people understand and help you maximize the potential of your mobiles and network. 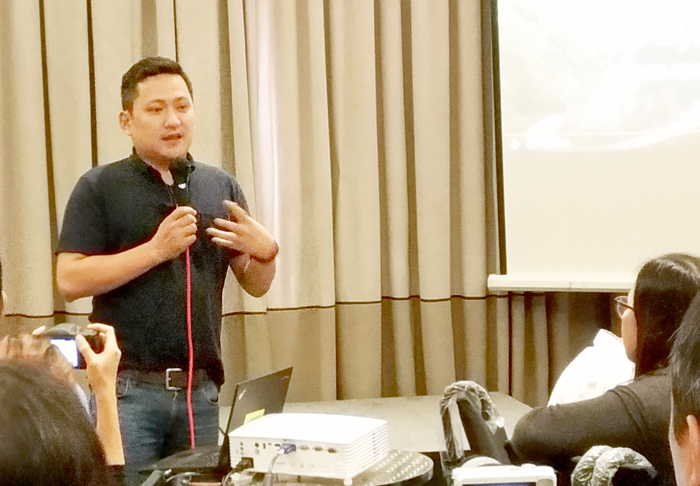 Because it is only when you learn to maximize that you will learn to be productive about it.” Said Mr. Patrick Steven J. Gloria, Globe Telecom’s Director for External Affairs in Visayas and Mindanao. As of post time, GCash has now about 1 million downloads and an average of 300,000 new downloads every month. GCash affords user the capability to send and receive money, buy load, pay bills, book movies, shop online and pay utilities online and offline. Through this convenience, user will conserve time and energy to spend on queues and commute. Users will also receive SMS notification everytime they transact with GCash. This allows easy tracking of transactions. GCash is also bundled with EMV Mastercard that requires no maintaining balance and user can withdraw or cash out on ATM’s nationwide. So download the app now https://play.google.com/store/apps/details?id=com.globe.gcash.android&hl=en and use my referral code, 4YC9RB when you register. You’ll get P20 GCash when you buy load, pay bills and many more.